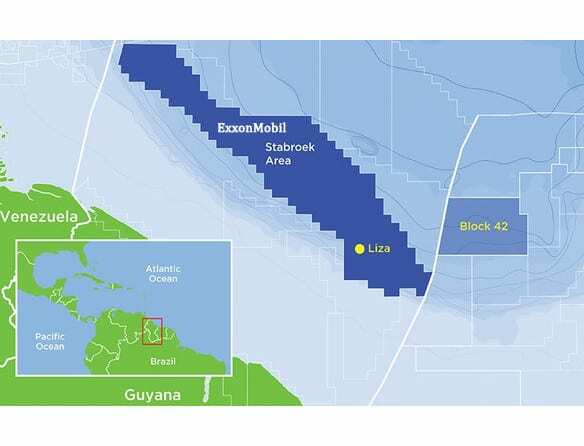 Around ten applications for oil blocks in Guyana are currently sitting with authorities but no firm decision on the issuance of new licenses has been made yet. 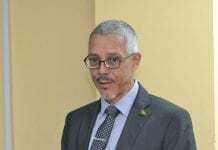 OilNOW was told by Minister of Natural Resources Raphael Trotman that no decision on the part of government has been made, particularly since the immediate focus is on preparations for first oil in 2020. 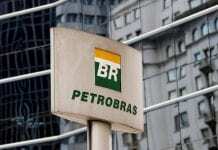 This however does not mean that there has been a moratorium on new exploration off the South American country’s coast, where ExxonMobil has already found more than 3.2 billion barrels of oil. “We have received about 9 or 10 applications within the last 2 years. 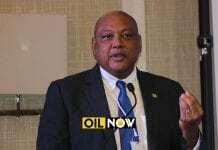 We have not processed any to the extent of granting any new licenses because we thought that we should focus our attention on getting ourselves prepared for Liza 1,” Mr. Trotman said during an interview with OilNOW on Friday. “At the same time there is strategic value in us granting a few other licenses. We do rely on Exxon a lot as a strategic partner but that is not to say that we should put our eggs in one basket both financially and strategically,” he added. The Natural Resources Minister said in due course authorities will begin to look at the possibility of granting new licenses for exploration and production but this would be contingent on a number of factors. 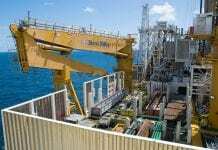 “The revenue that is coming from Exxon alone has already made Guyana wealthy…it’s just a matter for us to start drawing down…So adding one or two or three other investors is really a matter of how rich we want to be and by when. 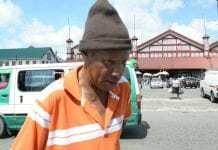 We have to look at things like the Dutch disease; resource curse; how would we want to stagger the investments coming to Guyana,” he stated. 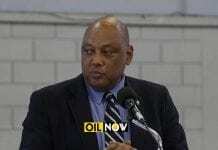 A massive influx of money “can literally drown our economy” Mr. Trotman pointed out, thereby triggering hyperinflation. But holding off further investment in the offshore basin for too long also comes with risks. A number of analysts have said that the era of big oil is over and that a decline in demand in coming decades is expected. An undue delay in extracting the resources could mean less revenue from future development or oil companies deciding that the reward is no longer worth the effort. “One has to find that spot at which it is best to extract the resource. I am of the view that there is going to be a time in the future when some oil will be left in the ground. 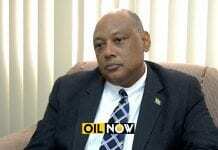 Not just in Guyana, but elsewhere because the world is moving towards renewables,” Mr. Trotman said. For now, the country of 770,000 people is gearing up to become a major oil producer in the region with total production reaching 500,000 barrels per day by the mid-2020s.